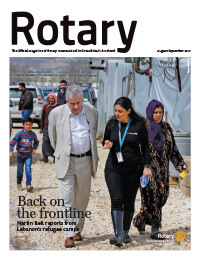 Rotarians see a world where people come together to take action that brings lasting change in their community, across the world and in themselves. 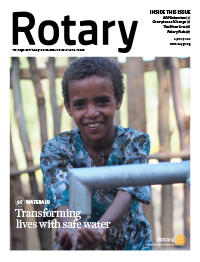 This coming together and taking action is the hallmark of many of Rotary’s projects, but there are two initiatives I want to highlight. 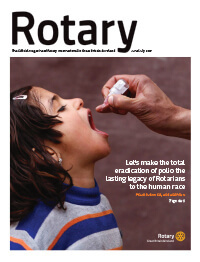 The first is the eradication of polio. 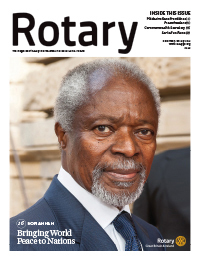 It began with one man and now has a partnership group that includes the World Health Organization, UNICEF and the Centre for Communicable Diseases. 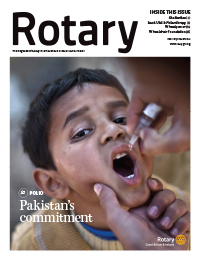 Working together, polio is almost eradicated – with only Afghanistan and Pakistan reporting cases in recent months. 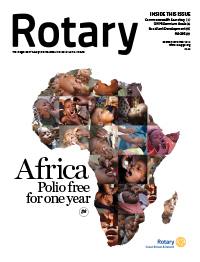 Vaccination programmes continue and when the children receive their ‘polio drops’ they have their little finger nail painted purple. 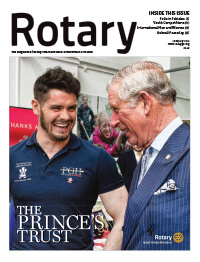 Purple has become the colour of the End Polio Now campaign, and in February, thousands of purple crocuses bloom, having been planted on World Polio Day in October – reminding the world that Rotary is still working to make history and eradicate polio. 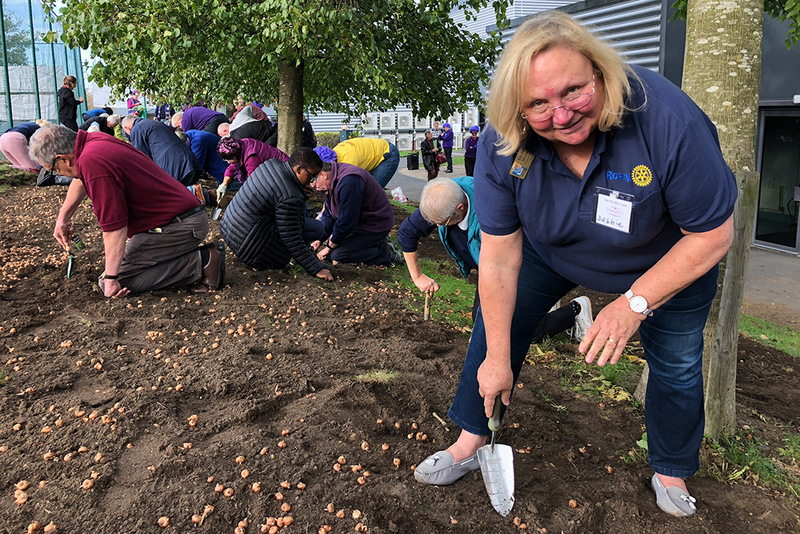 New venues last autumn for planting crocuses were Stoke Mandeville Stadium, Lilleshall and Bisham Abbey. 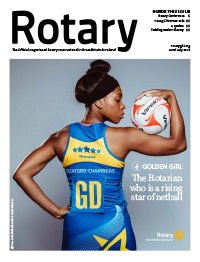 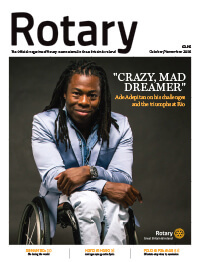 Working together with the ground staff, new links have been forged that will serve to share Rotary’s story of polio eradication with generations of people who have never heard of this crippling disease – the young sports men and women who use these national sporting centres of excellence. 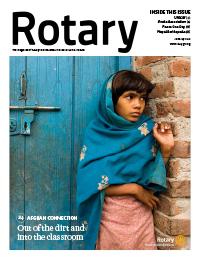 The second initiative is the Rotary Action Group Against Slavery. 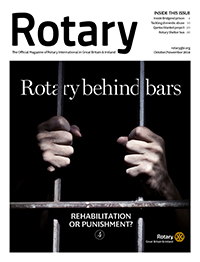 It is a sad indictment that there are more people enslaved today than in the transatlantic slave trade. 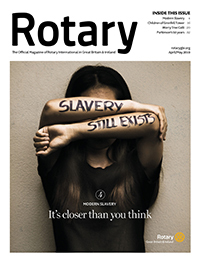 Rotarians have come together to share information, raise awareness and take action in projects that support those who have been enslaved. 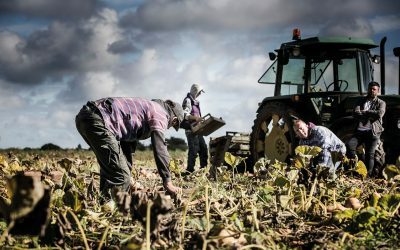 They are also working with communities to remove the conditions that contribute to slavery – be that conflict, poverty or environmental crisis. 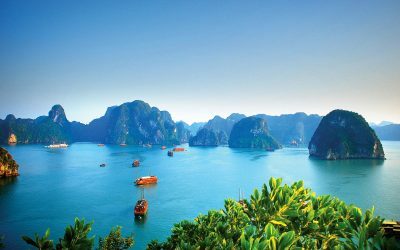 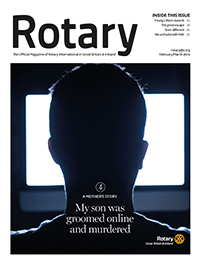 Rotary in Great Britain & Ireland, working with the Rights Lab at the University of Nottingham, will be looking at how, working with others, in local communities we can help those communities become ‘slave free’. 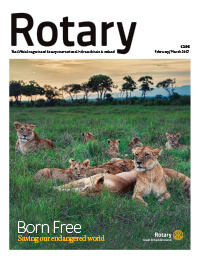 This will be explored at the Rotary Great Britain & Ireland Showcase in Nottingham in May. 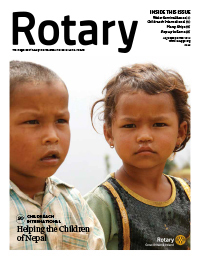 Working together is the way to get things done. 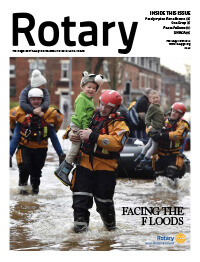 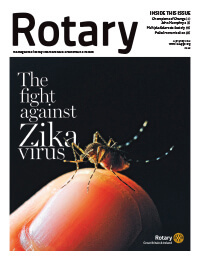 Around the world and in our local communities, Rotary is stepping up to find solutions to the big and small problems – from feeding the hungry by working with Rise Against Hunger, providing clean water by working on Sand Dam projects, and supporting communities in times of conflict and natural disasters by working with ShelterBox and Disaster Aid. 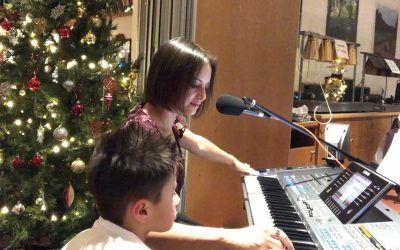 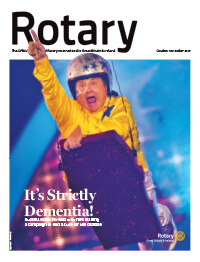 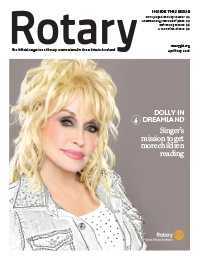 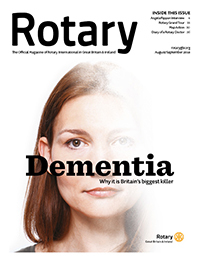 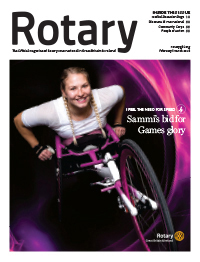 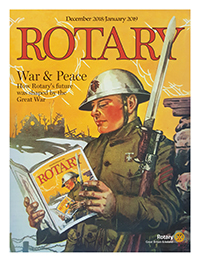 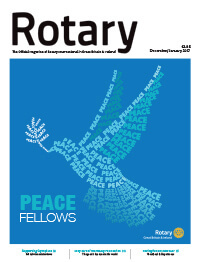 As well as giving support to those with dementia and their carers, Rotary supports literacy programmes in schools, and strives to build peaceful communities through a variety of peace projects. 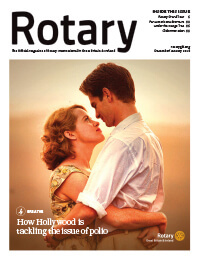 This, and more, will also be on show at the Rotary Showcase in Nottingham from May 10th- 12th. 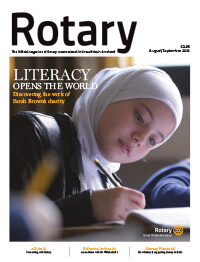 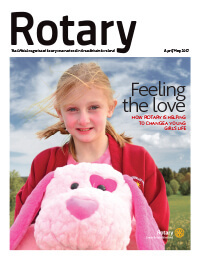 Rotarians are being the inspiration and getting people together to make a difference – if you are not yet in touch with your local club do look them up, and you too can be part of a movement that is changing the world!